When we have the right amount of data, machine learning enables us to use them for building a model that can provide answers for future questions. Compared to CPUs, a GPU is better suited for us to build that model. This is because a GPU is very good at performing much more computations in parallel. 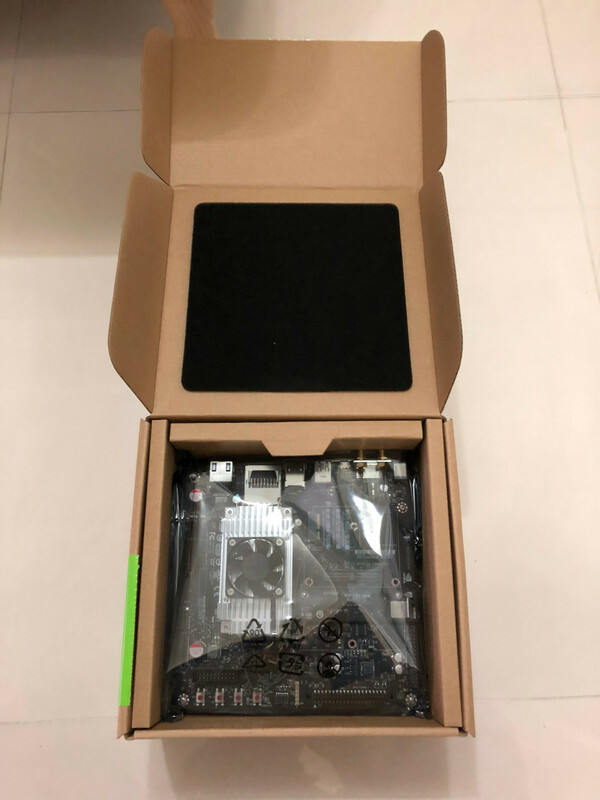 Although you can build your own GPU rig for machine learning, an Nvidia Jetson TX2 developer kit is easier to setup and more energy efficient. 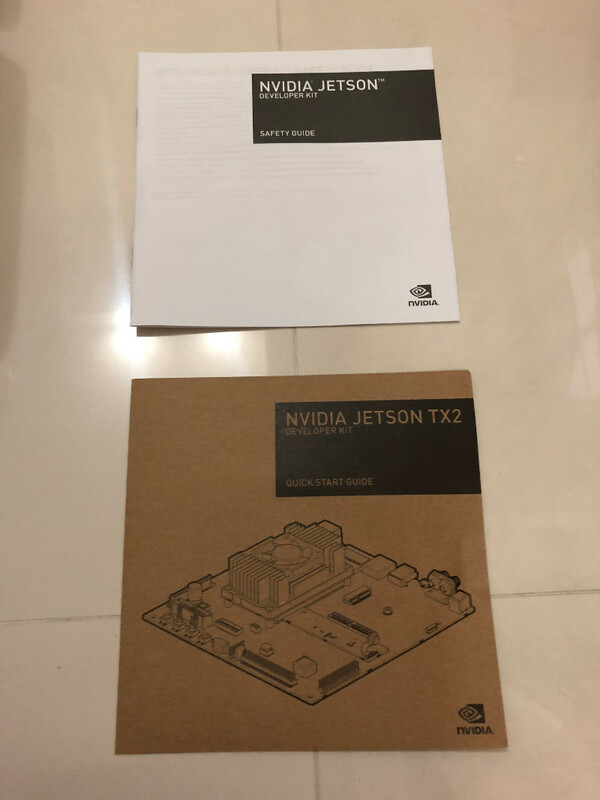 Therefore, I got myself a Nvidia Jetson TX2 developer kit to ride on the machine learning bandwagon. 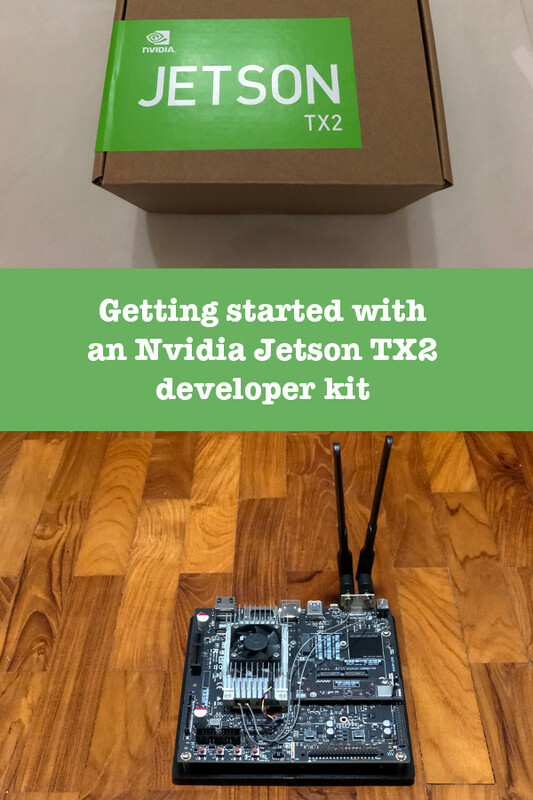 In case you are wondering what is in the box and how to get started with an Nvidia Jetson TX2 developer kit, read on to find out more. 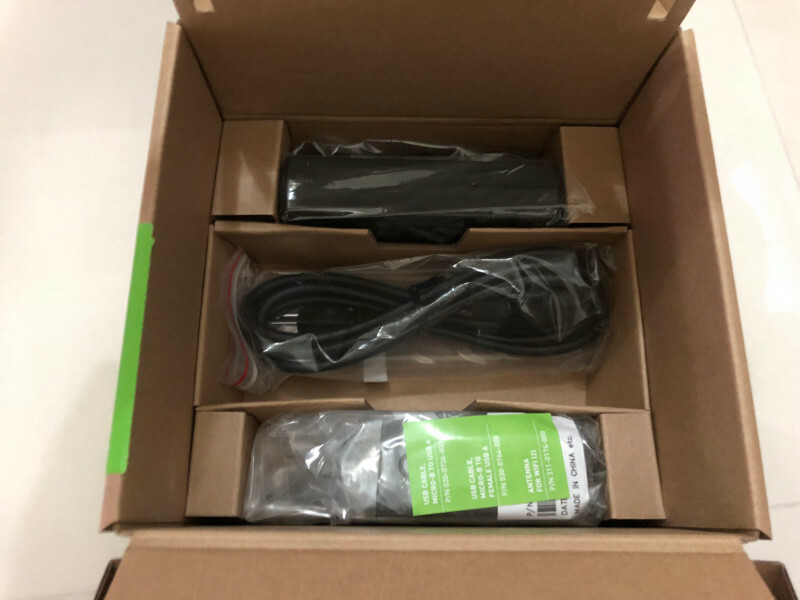 A computer monitor with a HDMI cable. 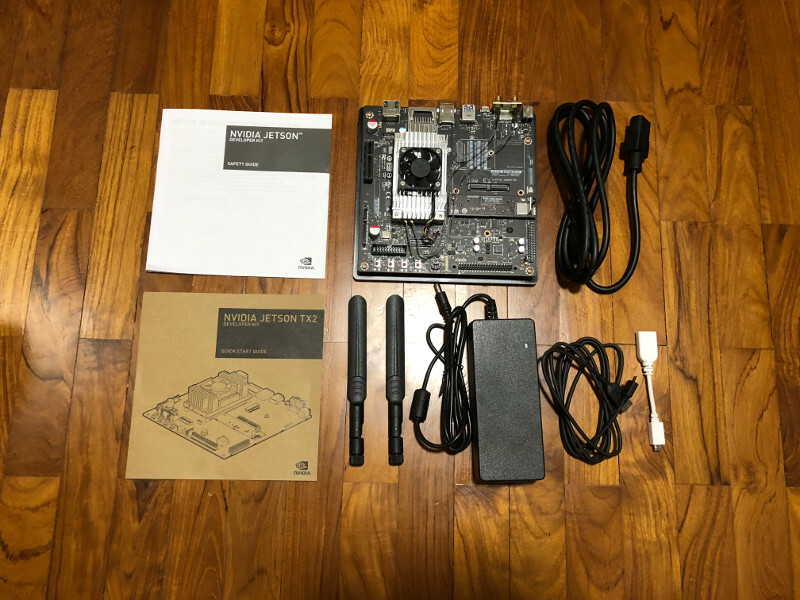 The Nvidia Jetson TX2 developer kit came with a headless Ubuntu operating system. Therefore, we do not need to install an operating system in order to start it up. the USB hub to your Nvidia Jetson TX2 developer kit motherboard. When the headless Ubuntu operating system boots up, you will see a terminal screen with instructions to install the Nvidia Linux driver binary release. After the commands complete, you will have installed the drivers that are needed for running the Ubuntu desktop on your Nvidia Jetson TX2 developer kit. When the Ubuntu operating system loads up again, you will see the Ubuntu desktop on your computer monitor screen. 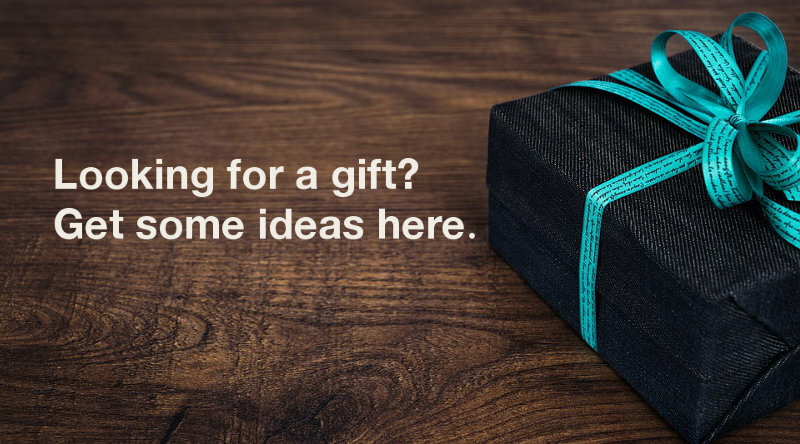 With that, your Nvidia Jetson TX2 developer kit is ready for running deep learning tasks. 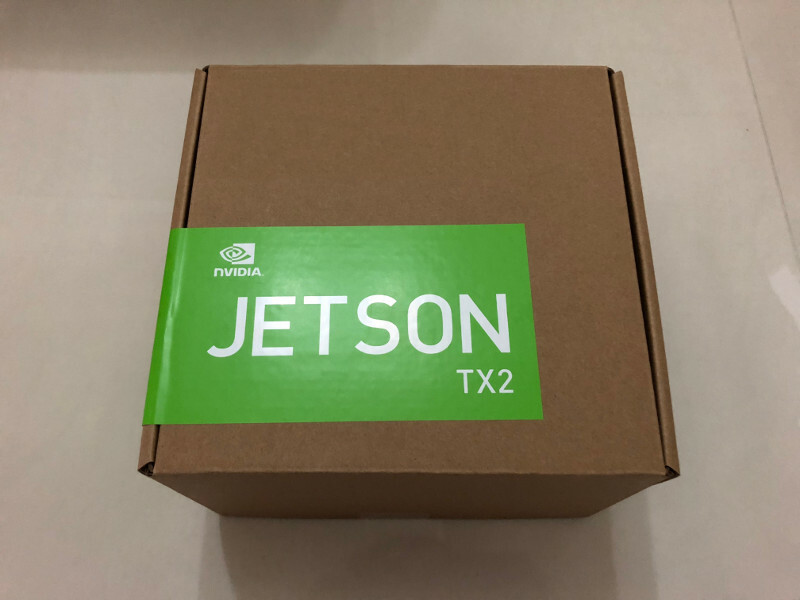 Where to learn more about deep learning and using your Nvidia Jetson TX2 developer kit?